What does Apple have in store for us for the new iPhone coming out September 2017? We do not want to put a title on the unreleased iPhone that we should be receiving in September. 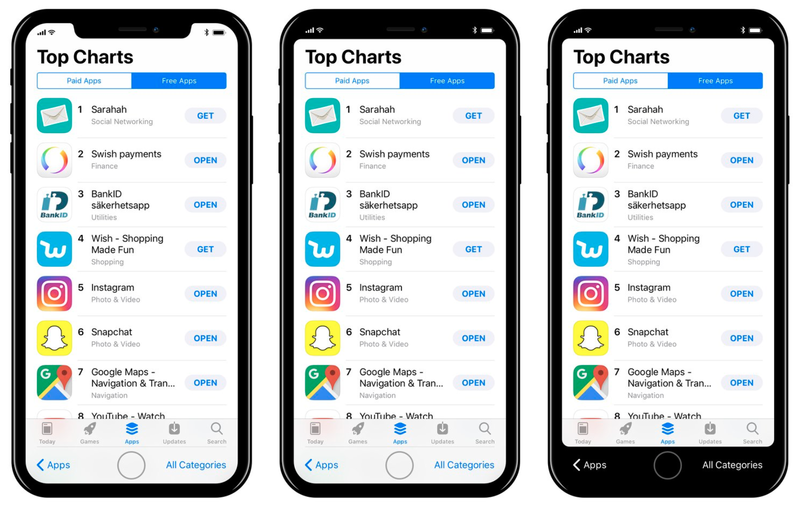 Names thrown around include the iPhone Pro, iPhone X and the most popular and probably the best guess, iPhone 8. Our vote is going for iPhone Pro. We think it fits into Apple’s current lineup of iPad’s and Mac’s. 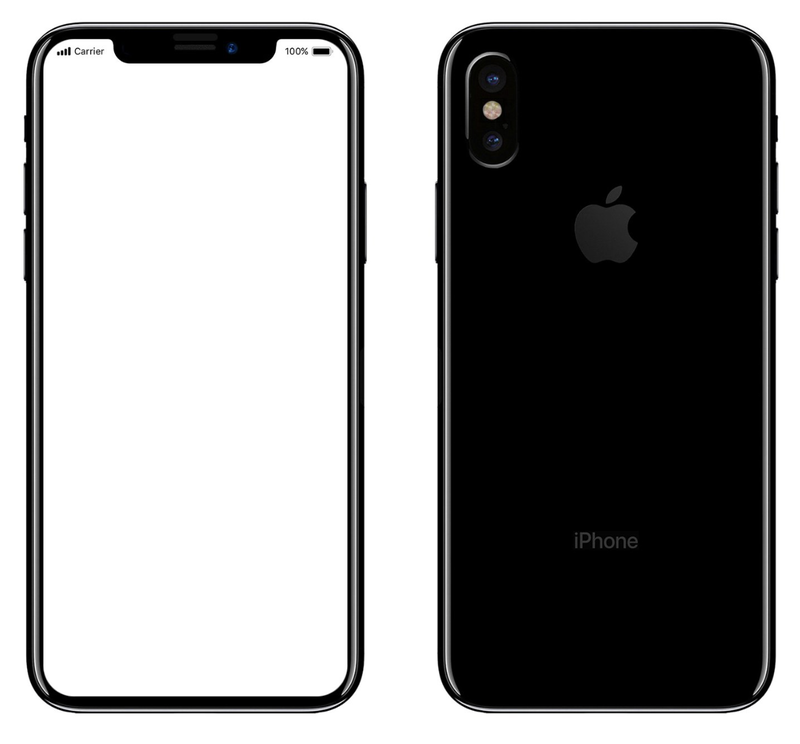 As for the 7s and 7s Plus, we like what John Gruber is going with and saying that the replacements will be called iPhone and iPhone Plus. Having a 7s and an 8 version of iPhones this year just doesn’t sound right to me. Per usual, as we are a month away from the release, the rumors have really ramped up. We have a really good idea what this flagship device from Apple is going to look like. At this point we don’t expect to have a physical home button. We will probably get a software home button similar to this years Samsung Galaxy S8. Being that there will probably not be a physical home button, we may have to say goodbye to TouchID and welcome FaceID. FaceID is purported to be Apple’s new face detection feature. According to recent leaks, FaceID is going to be the primary unlock feature of this years iPhone. While not entirely secure, we love the convenience of TouchID and will be very disappointed if we lost that this year. If Apple can make FaceID as successful and more secure than TouchID then sign us up. This new iPhone should have an OLED screen. We will finally be on the same level as the Samsung and other Android phones that have had these amazing screens for years. While on the topic of the screen, we should expect Apple to take notes from a lot of other phones and go completely “bezel-less” with the exception of a small bar at the top for multiple sensors. New iPhone 2017 Smaller Size? We are excited for the rumored size of this device. 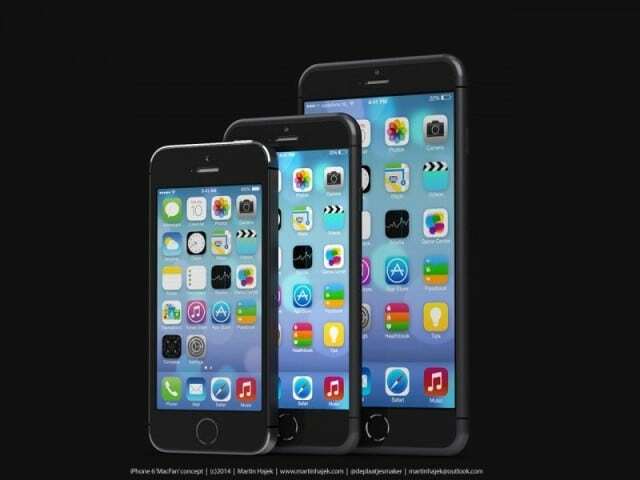 This iteration of the iPhone should fall between the normal 4.7″ iPhone 7 and the massive 5.5″ iPhone 7 Plus. I currently have the Plus and hate the size of it. We want a smaller phone but are not willing to sacrifice a better battery or better camera for it. We don’t expect the battery to be as good as the Plus sized phone but it better have the same, if not better, camera system that we can find in the iPhone 7 Plus. 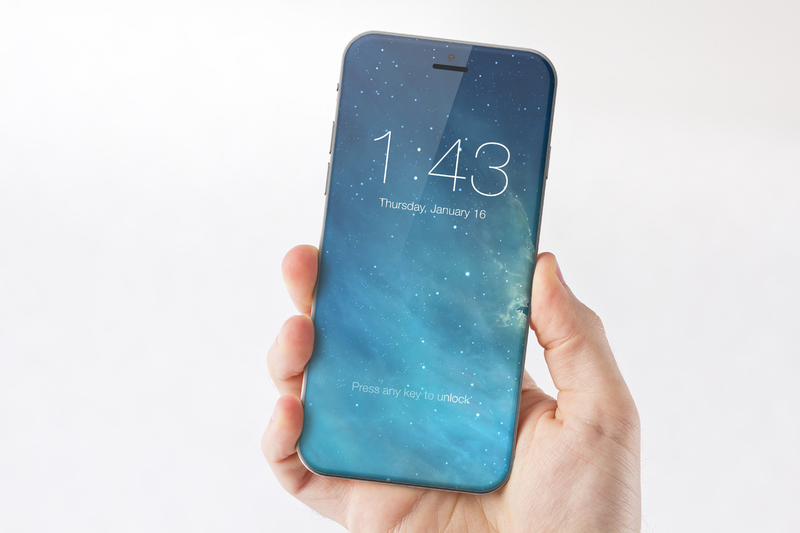 Also according to these rumors, this iPhone should have a glass back to FINALLY allow wireless charging. We could not care less about wireless charging but know plenty of people who rely on it on their Android devices. So it will be a welcomed new feature. Do you care about wireless charging? Let us know below. The insides will be upgraded to Apple’s latest and greatest processor. Assuming they stick to their normal naming routine this should be the A11 chip. Obviously, this will make it faster than the 7 series of phones but also should help power the augmented reality content that Apple teased us with at this years World Wide Developer Conference. As far as guts, in general, we expect a better battery, better camera and fast device. That is just a given at this point. So how about the rumored 7s and 7s Plus? We believe these devices will look exactly the same as the 7 and 7 Plus as the s series is an incremental update and we do expect these devices to have wireless charging and a bump in processor speed. We would also love to see the smaller iPhone 7s receive the dual camera that the Plus model offers as the images are so incredible. Price is pretty important and they are only getting more expensive. Back in July, Business Insider said that the new iPhone will cost more than $1,000. This is not an out of this world number considering the most expensive iPhone you can buy right now is $970, before tax. Of course, these are all rumors and we don’t have too much longer to wait and see what is really coming. What would you all like to see in these new iPhones? What do you think the new iPhone is going to be called? I look forward to hearing your responses. Feel free to share with your friends that would find this interesting!